Available as a CD in digipack reverse-board packaging with a 16-page booklet, a limited crystal clear 180g vinyl edition in a reverse-board gatefold sleeve at 'early bird' price, and a fetching red t-shirt. Orders through our official shop at Burning Shed will receive an exclusive signed postcard & wristband, immediate download of the first single "Don't You Dare" and, on release date, the full album as an uncompressed binaural mix & FLAC 5.1 surround sound mix. 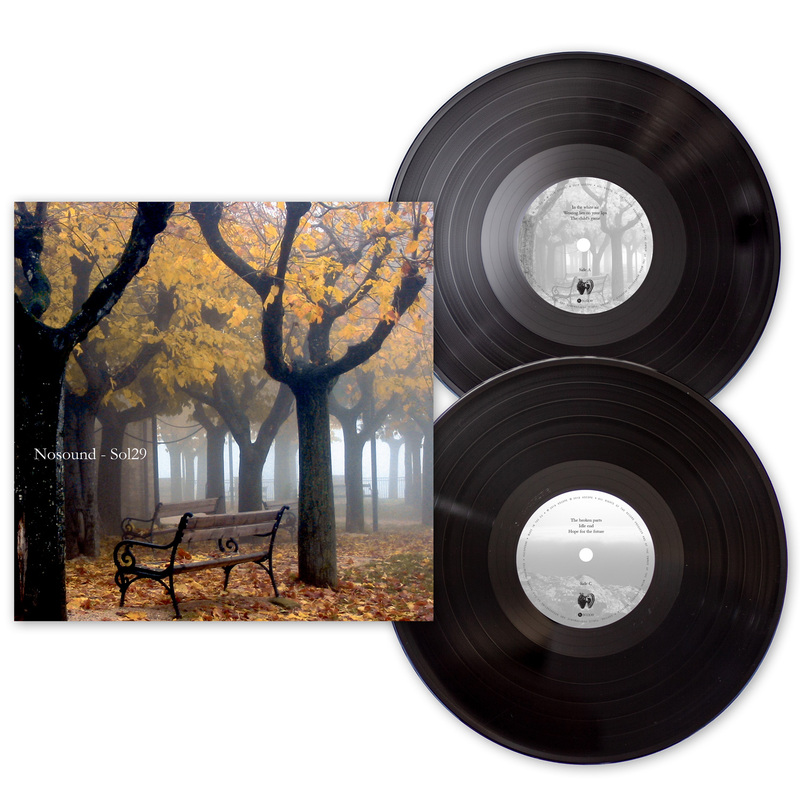 One customer from pre-orders will be randomly selected to receive a signed vinyl test-press. 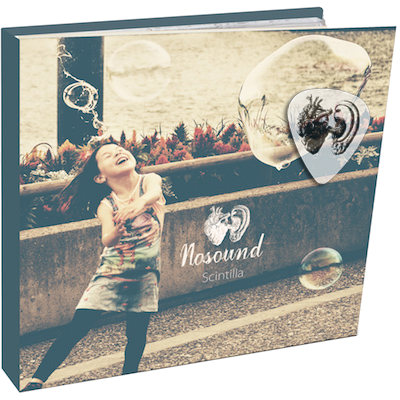 The debut album from Nosound on vinyl for the first time with remastered audio and featuring three bonus tracks. This edition of Sol29 sees the album's first ever release on vinyl, remastered from the original audio. Presented as a double LP in gatefold packaging complete with the original 2005 artwork. 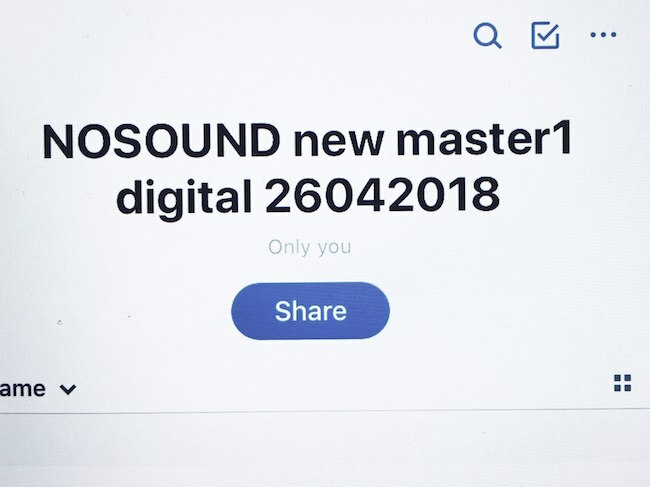 The digital and vinyl masters for the new studio album are getting ready. As soon as we'll receive and approve the test press, we'll start finally announcing all the details. In the meantime our reissues campaign goes on with a new one every month, and some gigs for later this year are being organised.. 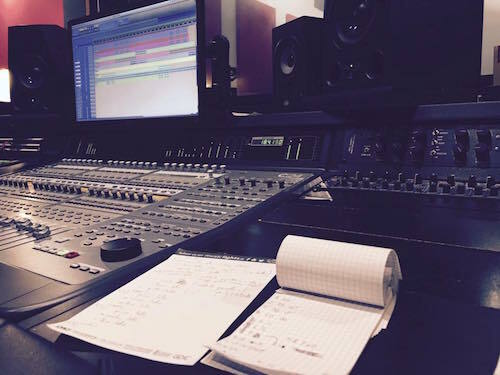 Final overdubs (drums, cello) are being recorded in Italy and US for the new 2018 studio album. Pushing ourselves out of our comfort zone has been the rule from the inception through the songwriting and recording of this album, and we're excited because we hope to do the same with our old and new listeners and fans. And in the process of the build up to the release, we're also releasing reissues of all back catalog in new packaging and remastered + extra tracks editions! After two years from last studio album Scintilla, the new studio album is now going through the final recording stages and will be released in a few months time in 2018! A lot of things changed from Scintilla, we considered it the end of cycle and the start of something new, and this change is completely materialised in the tracks we worked on for the new album. Marking a stronger departure from the previous rock and guitar driven material, and a new vocal and songwriting approach, this is going to be Nosound most experimental album to date. We released two more videos from our latest album Scintilla. Scintilla is actually our first ever 'lyrics video', but done in a slightly different way that's more the Nosound way than your average 'karaoke' lyrics video. Filmed in the same location where we shot many of the artwork pictures and videos, is a slow affair to loose yourself in the music flow. Love Is Forever is the first of a series, shot and recorded at the newly renovated Nosound's own studio The Bench Music. With just two microphones, no edits and completely acoustic, is a way to show the songs in their original form. Join us on our socials and suggest which one you'd like to see next! We recently had the pleasure to play a short set live on radio at Radiorock in Rome. The performance included couple of songs from new album Scintilla, an classic and a Radiohead cover. Part of the performance was filmed and is available together with the interview that followed (in Italian), plus we prepared a special video gallery for the Radiohead cover, and the full set is available for free on our Soundcloud. 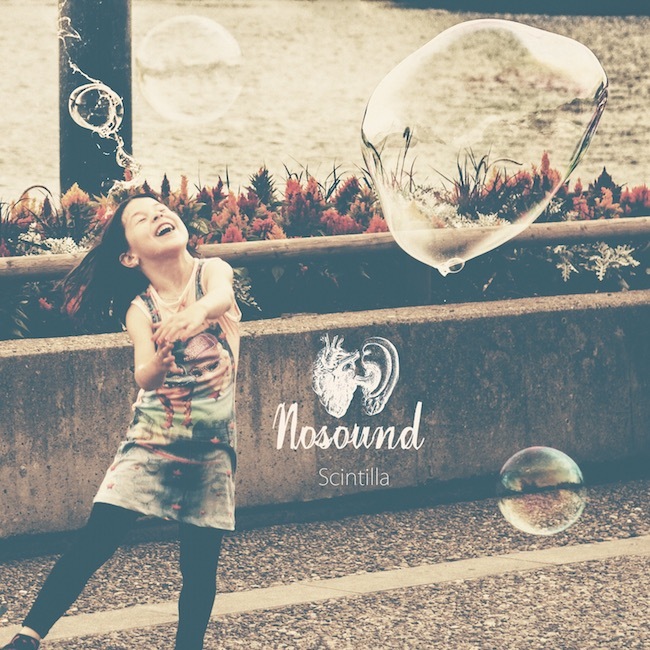 After a decade of crafting a very particular type of widescreen melancholia and wistful imagery, Nosound’s fifth studio album Scintilla introduces a wholly new musical and visual approach for Giancarlo Erra’s ever-evolving band. Anathema’s Vincent Cavanagh lends his distinctive vocals to two of the album’s tracks, and cellist Marianne De Chastelaine returns once more to the Nosound fold. 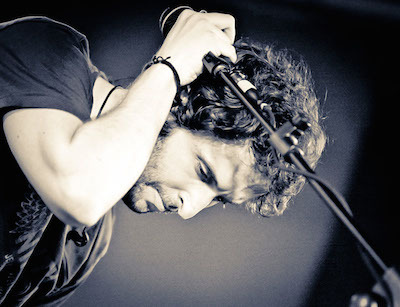 Acclaimed Italian singer Andrea Chimenti co-writes and sings on the serene Sogno E Incendio. All preorders placed on our store before midnight 14th of July (GMT time) will receive a FREE digital EP on 15th of July! The EP will include the three singles in high quality MP3 320kbps plus high resolution PDF booklet. A deluxe CD/Blu-Ray in Mediabook with a 24 page booklet. The Blu-Ray contains HD stereo and 5.1 surround sound 24/96 lossless mixes, plus additional video content. An audiophile double 180g vinyl edition (cut at 45rpm to ensure maximum quality) in a gatefold cover with booklet and poly-lined inner bags. Also includes a download card featuring the vinyl master at 320kbps. Ladies and Men high quality t-shirt Fruit Of The Loom in charcoal grey featuring our new striking logo. Orders from our store (until stocks last!) 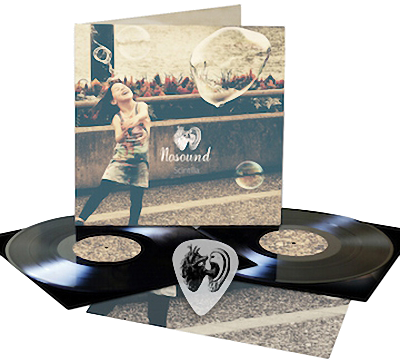 come with: signed A4 print for vinyl, signed vinyl postcard/sticker for CD/Blu-Ray Mediabook, plus a transparent guitar plectrum featuring the new Nosound logo. 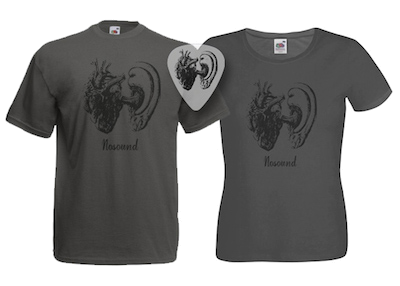 T-Shirts pre-orders will receive as well the transparent guitar pick. After three years of silence working on almost two hours of new material, new album is now all planned. On 20th of May pre-orders will start, first single and video will be released, with all details about formats availability, extra signed items for preorders, t-shirts and all details. new studio album is finished! Last two weeks full immersion in studio meant we finished all main mixing, last few vocal overdubs will happen in few days and end of the week the new Nosound album will be closed. Yes, we did it! It was an amazing collective work of all the band this time more than ever, the quality is just a step ahead of everything we did in the past, and the hires stereo and surround bluray audio will show it clearly (plus heavy weight 180gr vinyl). In a few weeks release date, cover, title and all details will be revealed and preorder campaign will start. As usual we're preparing exclusive merchandise and extras for preorders, so be ready to be in the first few hundreds! During preorder we'll release 2 or 3 singles/videos, revealing as well the amazing guests we had the honour to work with and who agreed to add their own 'voice' to this new album. 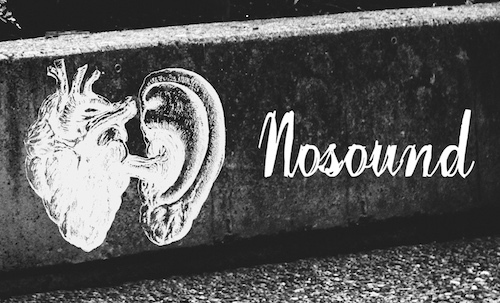 Stay tuned...next few months are going to be full of new music from Nosound! 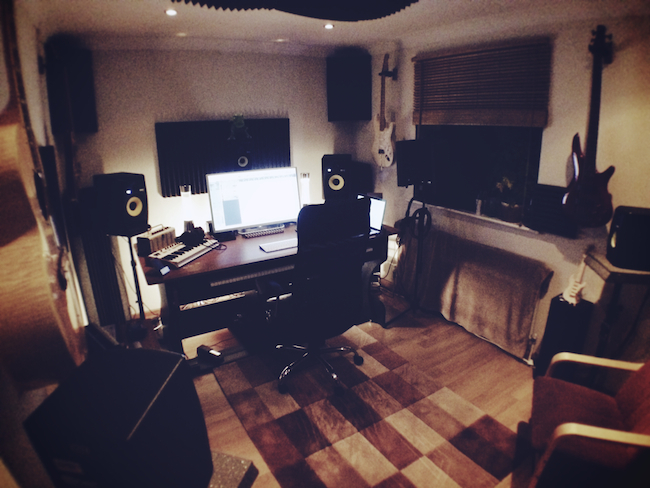 new 2016 album recording previews! 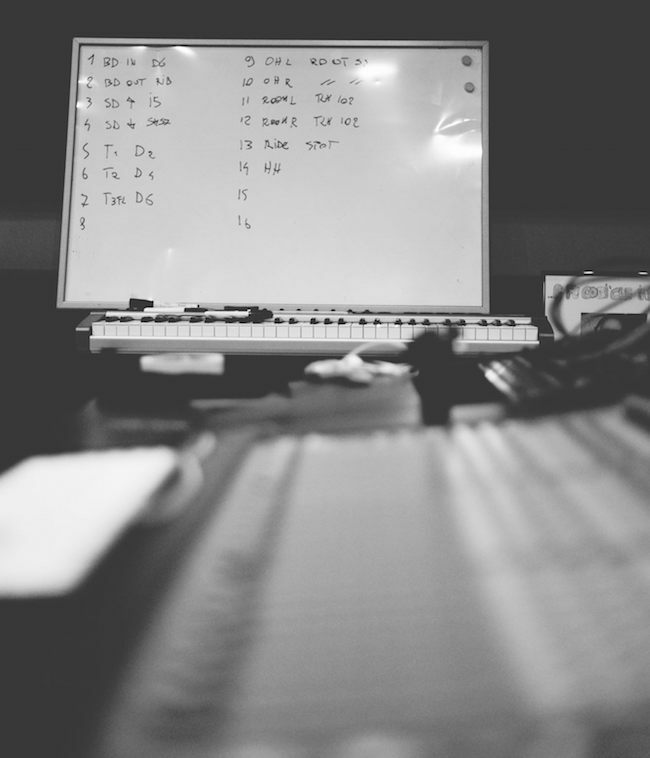 End of 2015 saw the band in studio finishing recording big part of new 2016 studio album. More than 1.5h of material was recorded and is now ready to be released at some point, and some very special guests contributions are going to arrive during January. 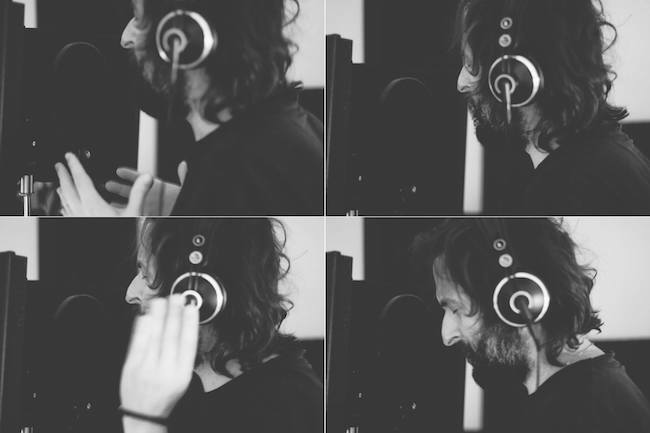 Below three short video previews from the recording sessions..more to come soon! 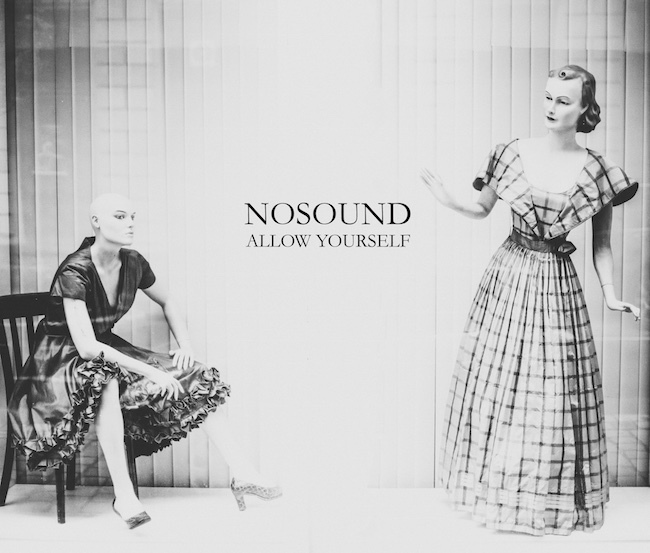 First new music/video from work in progress on Nosound 6th studio album. Is going to be a more stark and unsettling affair, exploring the origin of feelings (love, fear etc. ), this time not only celebrating but questioning as well their very nature and place in our life. On the Youtube video page you can find the explanation of the footage used for this track, presented in its instrumental intro part. 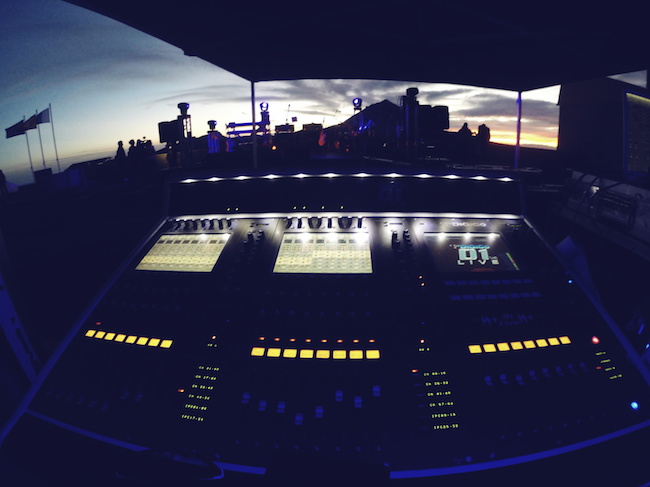 At the end of September 2014 Nosound got a once in a lifetime chance to play an exclusive invite-only gig at Mount Teide Space Observatory (2390m), as part of Starmus Festival. This unique international astronomy festival was to bring together an array of musical talent from European opera legend Katerina Mina and the legendary Rick Wakeman to Brian May, plus leading figures in contemporary science with talks from Nobel Prize winners and cosmonauts with the Keynote speech given by Professor Stephen Hawking. 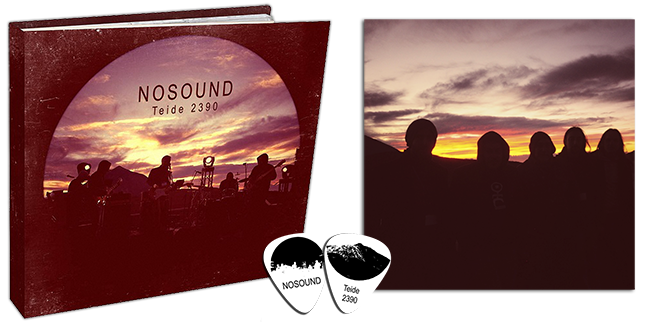 It was here that Nosound recorded their CD/DVD release 'Teide 2390'. Performed and recorded at Starmus infront of an invited audience at an altitude of 2390m the band played songs from their 2005 debut 'Sol29', 2008's 'Lightdark', 2009's 'A Sense Of Loss' as well as their most recent album 'Afterthoughts’. 'Teide 2390' features an audio CD of the full set clocking in at over 70 minutes. The DVD-A/V includes standard & HD both in stereo & 5.1 surround mix. Your cover of Fading Silently! 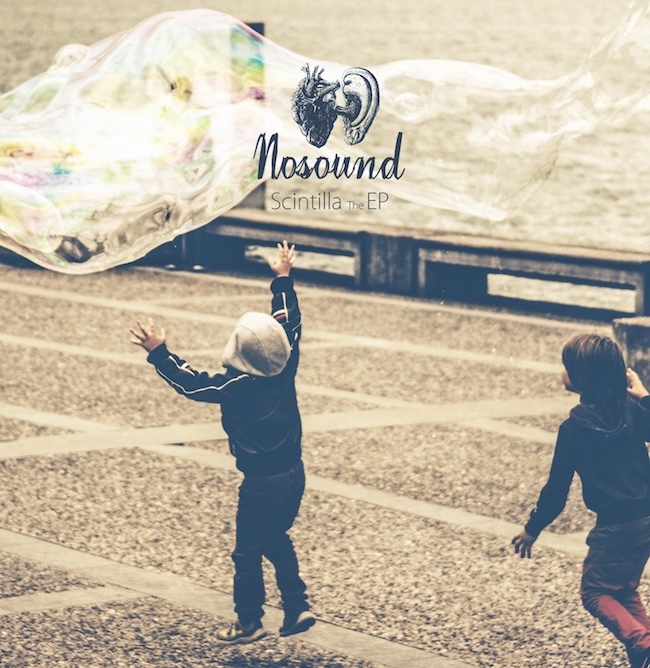 Together with Kscope we launch today a new contest...WE WANT TO HEAR YOU SINGING NOSOUND! We recently released an instrumental version of 'Fading Silently' as an end of 2014 / beginning of 2015 treat. 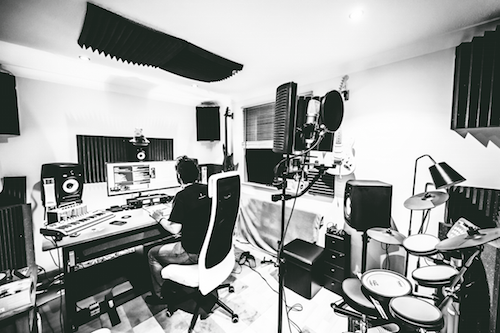 Any budding singers fancy recording their own voice over the track and uploading to Soundcloud, let's be hearing you! It will be your chance to be heard by us and many others..so warm up your voice, dust that microphone, record YOUR memorable version of Fading Silently and upload it on Soudncloud..we're looking forward to hearing you! New Nosound live album mixes are now done, extra dvd is being finalised, including hires mixes and some more possible surprises/formats! Release date will be first quarter of 2015 on Kscope...last minute title/cover preference found the band enthusiastic (thanks Scott! ), we really cannot wait to share with you our first official live release. Watching now previews of the DVD..it really contains the essence and spirit of the music and the band on stage! As some of you may remember, during Christmas we use to make available for free some unreleased/new material...expect something truly special this year! Back from Tenerife after the Starmus Festival, where we got a chance to finally record in high quality our gig. There are still no definitive plans in terms of content, release formats or availability dates, but we got plenty of audio (and video/pictures) material. Stay tuned for more info, at the moment we're in studio for editing and mixing the whole gig. And do not miss the complete diary of the Tenerife week on our Nosound Facebook page!